The owner of this one-story gable-front frame building believes that it was a school for African- American children in the 1920s. 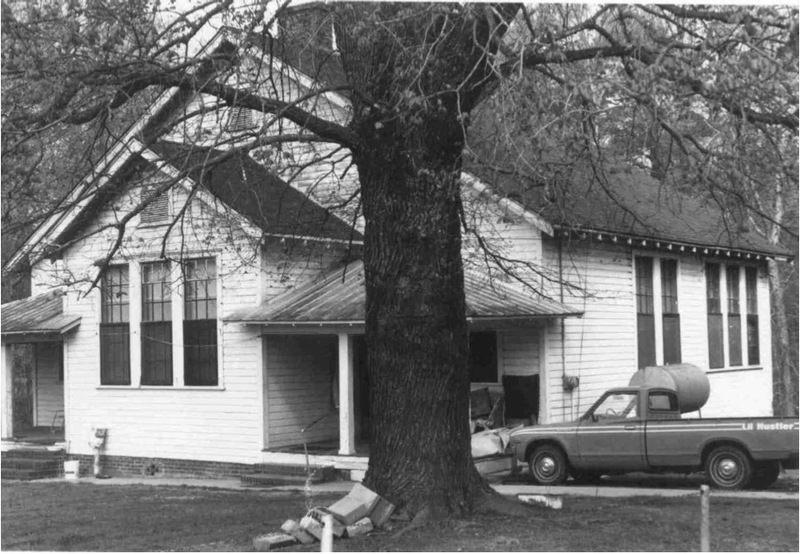 The building is very similar in appearance to the Russell School, and is likely one of the eighteen Rosenwald schools constructed in Durham County before 1930. The exterior is very well preserved, with plain weatherboard siding, nine-over- nine sash windows, an interior brick chimney, exposed rafter ends, and two small front porches that flank the projecting central bay. 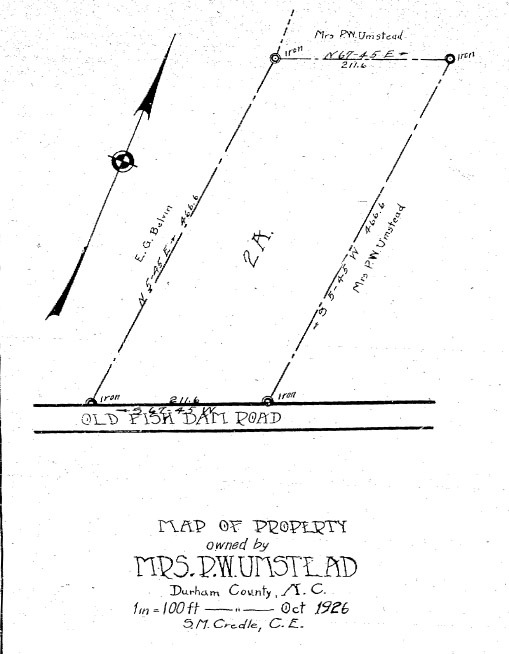 When two school districts in east central Durham County were consolidated as a larger district, the school was closed and the building was sold to Mrs. Waller’s father, Robert G. Rigsbee, in 1937. One large classroom on the interior was divided into two apartments for the family.